Lunch at The Tasting Room in Macau. 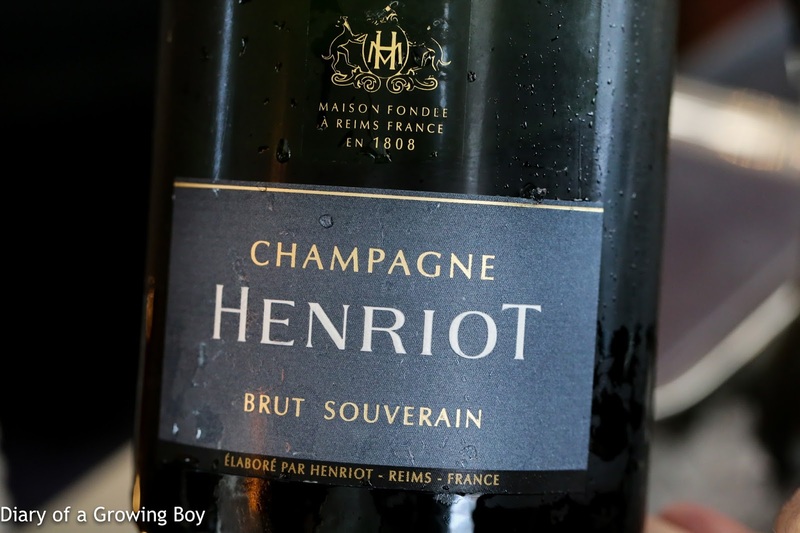 Henriot Brut Souverain, en magnum - yeasty and mineral, at first a little sharp on the nose. Softened up in the glass. 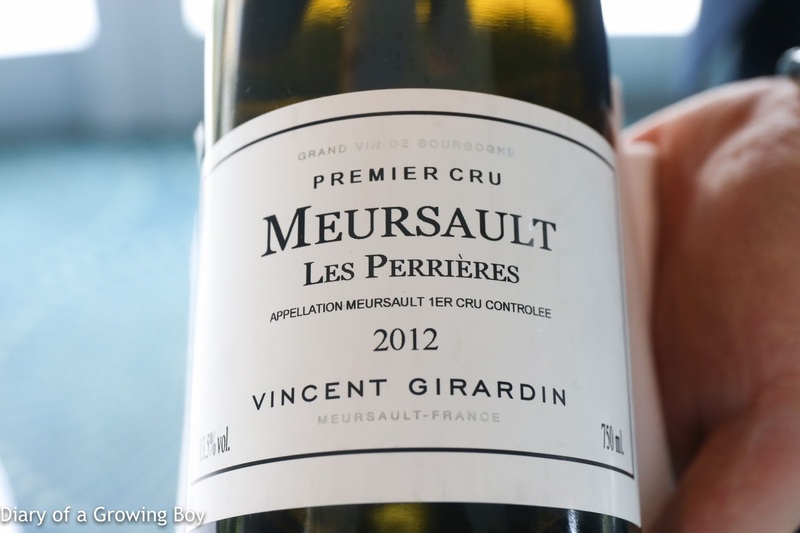 2012 Vincent Girardin Meursault 1er Cru Les Perrières - more mature than expected at just 5 years old. Sweet and buttery, with some citrus and acidity for balance. 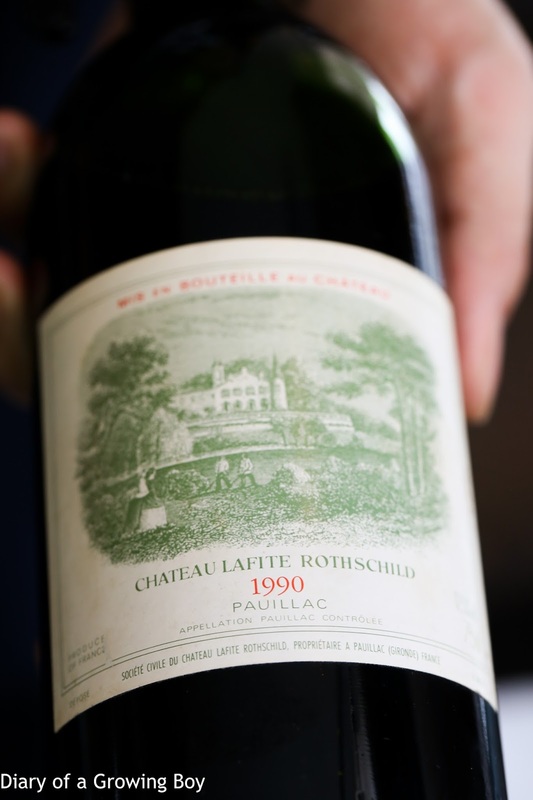 1990 Lafite-Rothschild - classic pencil lead, smoke, tobacco, very cool, sweet fruit. Nice and woody notes. Very smooth on the palate, and still a little tannic on the back. 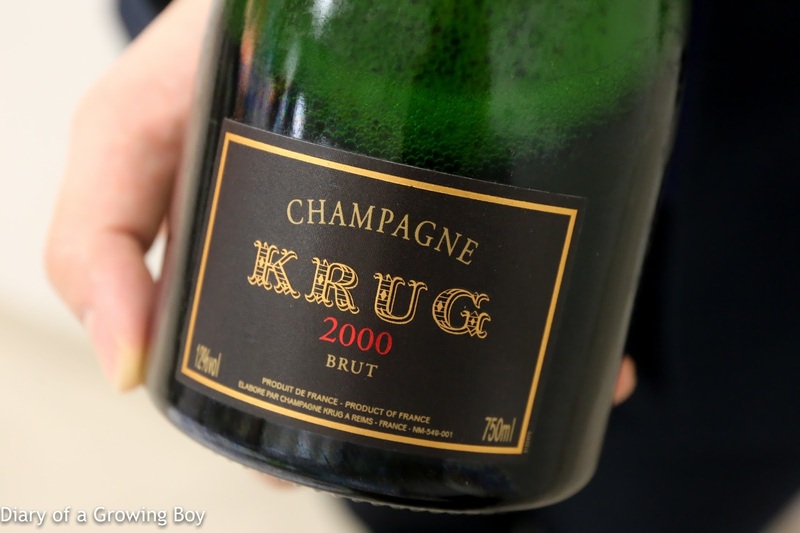 2000 Krug - yeasty, toasty, with good acidity and some ripeness.